InicioIELTSIELTS academic writing task 2. 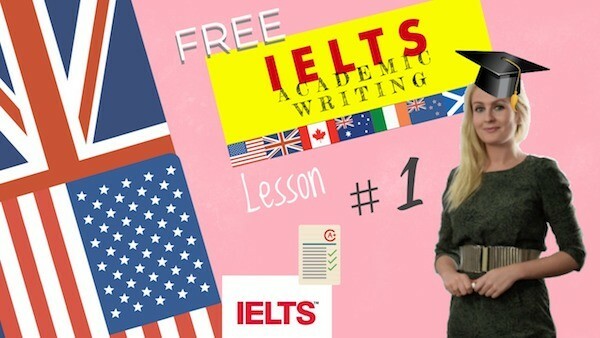 Use our tips and writing practice exercises to work on ielts academic writing task 2. How to write a Graph Description? In order to describe a graph, you have to identify the key information featured and within which type of graph the information is presented. 2 visual aids that complement one another, etc. Read the title and labels on the graph. Try and note down some synonyms for key words / phrases. Start writing your introductory sentence (avoid writing word for word phrases or information provided with the graph). Analyse the information provided in the graph(s), always trying to find an overall trend (what are the units, what is the time frame, what are the changes? ): What is the significant information? Are there any obvious exceptions to general trends? Now you can write your introductory paragraph. Now plan your body paragraphs (if there is enough data, you can dedicate 1 paragraph to 1 main trend). 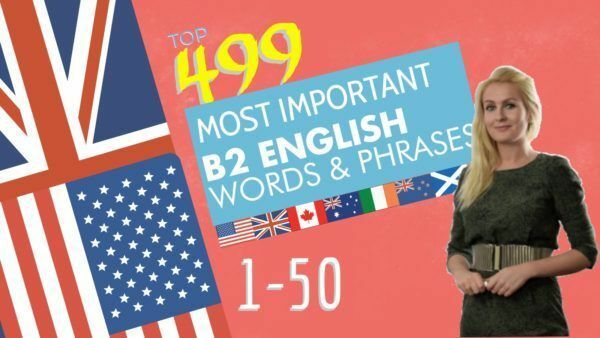 Now you can write your 2 or 3 body paragraphs describing and analysing the main trends. It is important to include key figures and information. Write your conclusion restating the main trend(s) in the graph/ visual aid, using different words (= paraphrasing). Don’t forget to proofread your work before submitting it, so as to check spelling, syntax as well as organisation (cf. Use of linking words, indents…). to go up, to increase, to soar, to rocket, to climb, to rise, to double, to grow, to become greater…. a rise, an increase in…. nearly / close to / approaching…. hundreds / thousands / millions of…. It is projected to remain stable / to rise…. This could be due to…. The graph shows/illustrates/analyses/summarises the number of …. from (i.e. location, age group, profession) …… for the years from ………. to ………… . We can clearly see that there has been a large increase in the number of ………… while figures for ………… from ……………….. as well as ……………. have only shown a slight growth. The numbers ……….. have risen considerably over this time period. In (year)……… there were nearly …………………., similar to the figure for …………….. and just over double that for ……………………………. . Since (year) ………………… there has been a steady increase. The figures for ……………….. from other parts of the world show similar trends; first a dip ………………… from (year) …… to (year)………….., then slow growth from (year) …… to (year), while the corresponding figures for ………….. were roughly ………………….. and ………………….. respectively. To sum up, in recent years …………………………… has become increasingly popular ………………………., especially for …………………………………………… who currently outnumber those from ………………….. and …………….. combined. Use our tips on how to write an effective graph description with this ielts academic writing task 2.